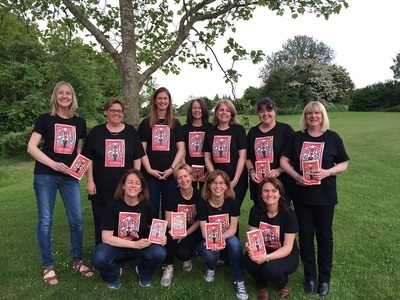 Win a set of 10 exclusive early reading copies for your reading group! Be among the first to read the new book by award winning historian Frank Dikötter. To enter, please get in touch with the named contact below and let us know why your reading group would like copies to read, discuss and review. Mussolini, Hitler, Stalin, Mao, Kim Il-sung, Ceausescu, Mengistu, Duvalier. These are 8 of the most feared men of the 20th century. 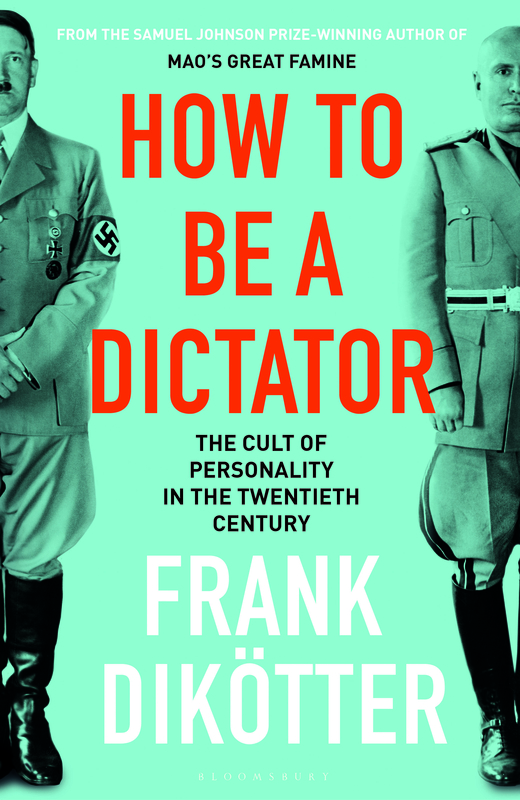 In How to be a Dictator, Samuel Johnson prize-winning historian, Frank Dikotter shows how these men gained and maintained power through the cult of personality. No dictator can rule through fear and violence alone. Naked power can be grabbed and held temporarily, but it never suffices in the long term. A tyrant who can compel his own people to acclaim him will survive longer. The paradox of the modern dictator is that he must create the illusion of popular support. Throughout the twentieth century, hundreds of millions of people were condemned to enthusiasm, obliged to hail their leaders even as they were herded down the road to serfdom. This compelling history returns to some of the most chillingly effective personality cults of the twentieth century by looking at each one of these eight figures. This timely study, told with great narrative verve, examines how the cult took hold, grew, and sustained itself, turning every person into a sycophant. It places the cult of personality where it belongs, at the very heart of tyranny. We live in a time when the world stage is dominated by powerful personalities like Trump, Putin and Kim Jong-Un. An age of fake news and shock politics, which begs the question: is history repeating itself? Let us know what you think of the book by tweeting @BloomsburyBooks and by leaving your reviews on Amazon, Goodreads and other online review sites.